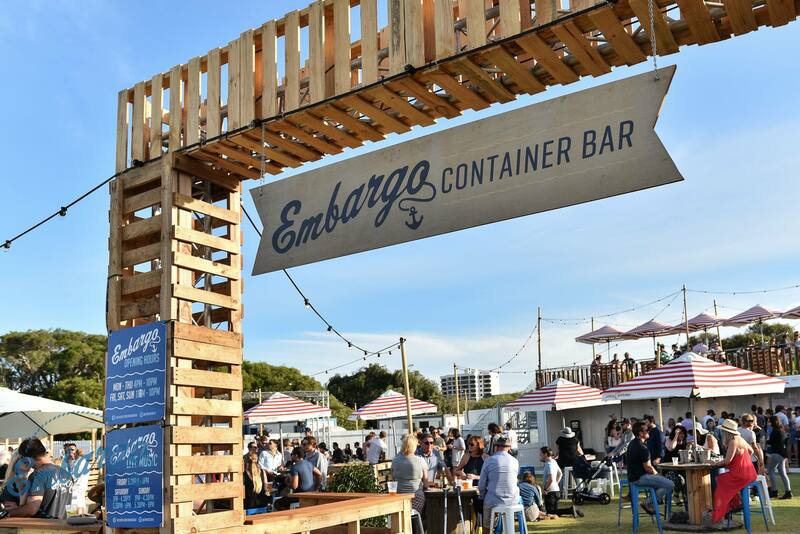 THIS weekend (December 17-18) offers your last chance to take in the marvelous Embargo Container Bar in South Perth before it docks at Elizabeth Quay. 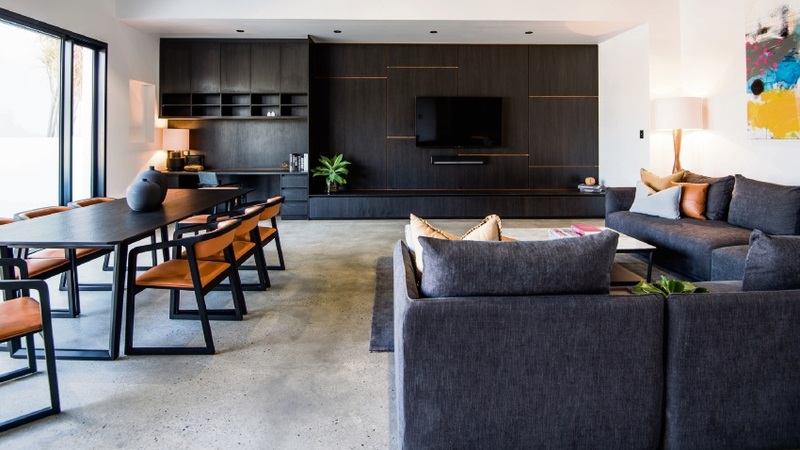 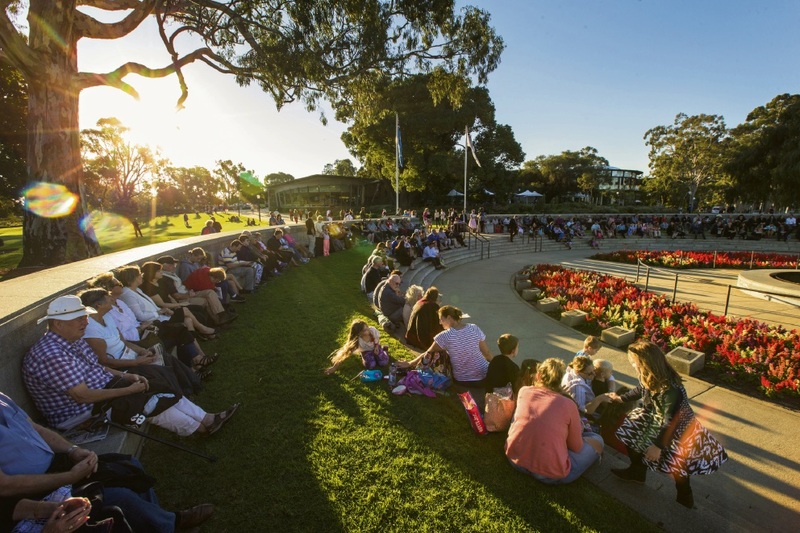 This family friendly haven, complete with a rooftop deck, licensed bar and great live entertainment will feature Perth’s best food trucks and plenty of comfortable spots to sit and enjoy the river views. 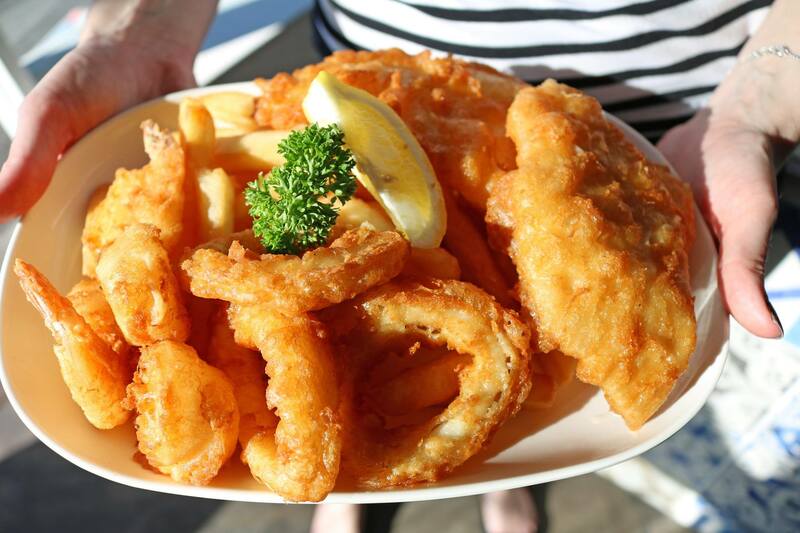 Embargo is located on the South Perth foreshore, near The Boatshed.